You can submit your question to a specific department, and track the status of your ticket. If you are an existing Easy-To-Build client, please be sure to include your username and domain name in all correspondence so that we can help you in the most efficient manner. 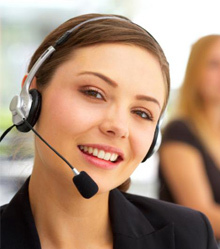 Please read our Technical Support Questions section. You will find answers on the most of your questions.